A few years ago different challenges began to pop up on the internet. Whether it be a challenge to help you lose weight or save money people were (and still are) going crazy for them. One of the most popular of these online challenges was the 52-week money challenge. 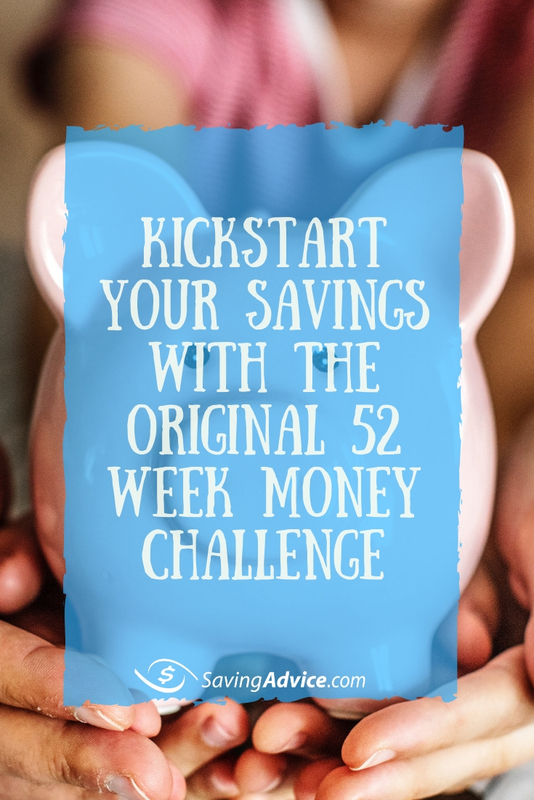 The 52-week money challenge was designed to help people kickstart or add to their savings over the span of a year. Week-by-week you add to your savings until you reach the grand total of $1,378 at the end of the year. Finding a challenge like this helps many people stick to a savings plan (if they didn’t have one already). It is also a great way for those new to saving to get started. Challenges are also really excellent ways to develop good savings habits and they can be a fun way to get connected with other savers. If you’re interested in trying out the 52-week money challenge you’ll be joining a community of thousands of people that have done the same. Internet searches for the 52-week money challenge show that the challenge receives about 600,000 searches per year – it’s very popular. 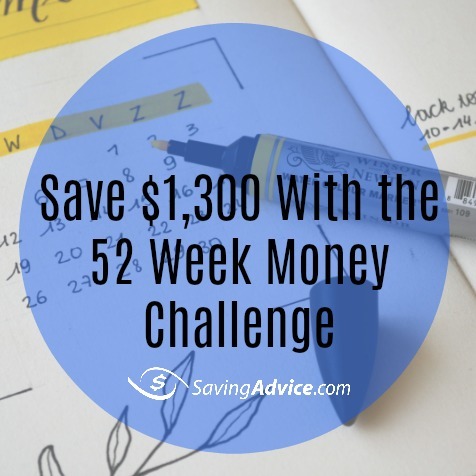 The 52-week money challenge is fairly simple to follow. The first week (week one) you save $1; week two, $2; week three, $3. 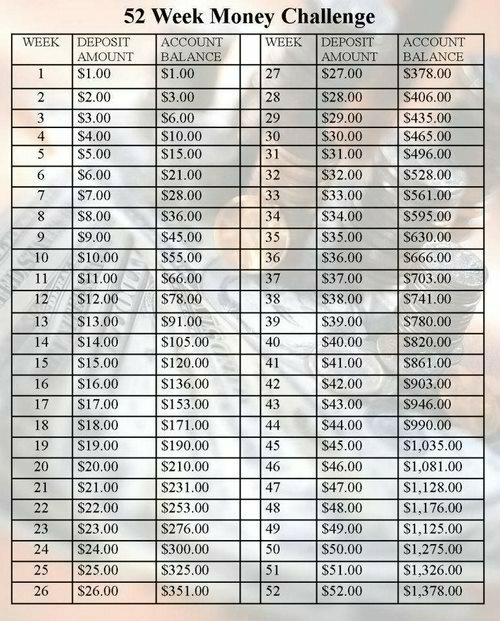 At the end of the year (on week 52) you will save $52 (illustrated in the photo below). After the 52 weeks is over you’ll have more than $1,300 stashed away (a great emergency fund, starting savings or even additional savings). 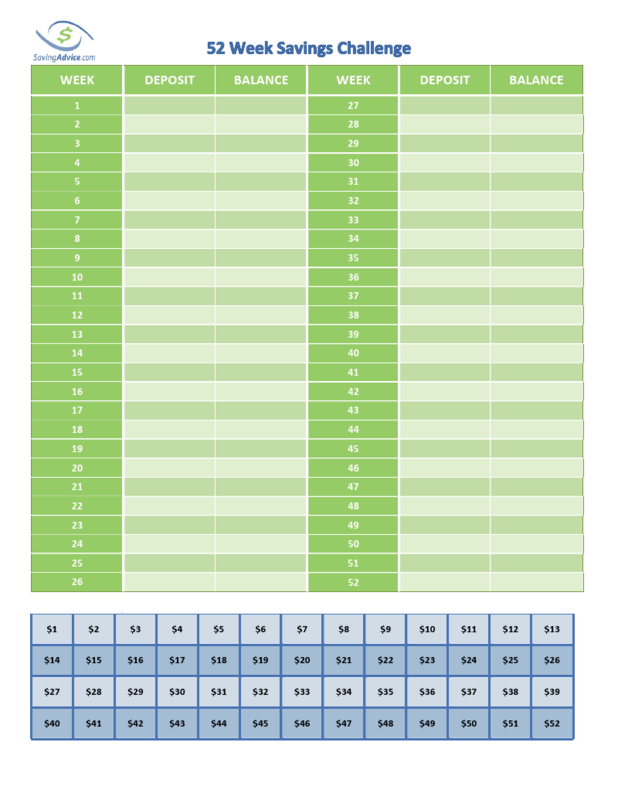 If you would like to track your 52-week money challenge, download and print the blank challenge sheet. 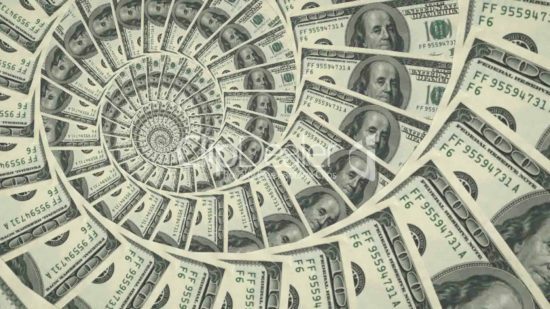 A lot of people start the 52-week money challenge but never end up finishing. One great way to solve this problem is to find some friends who can help you. A good place to do this is the savings advice forums. Many of the forum members are doing the challenge themselves and it is a good place to discuss any financial questions you might have. Click here to check out the forums. You can also create your own money challenge by downloading and creating your own chart and system based on your own personal finances. 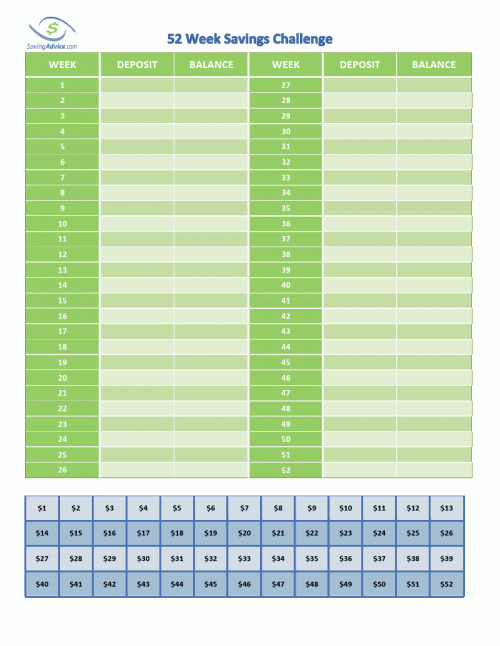 For instance, if you can save $20 a week through the year you can use the same 52-week chart with alternative numbers. 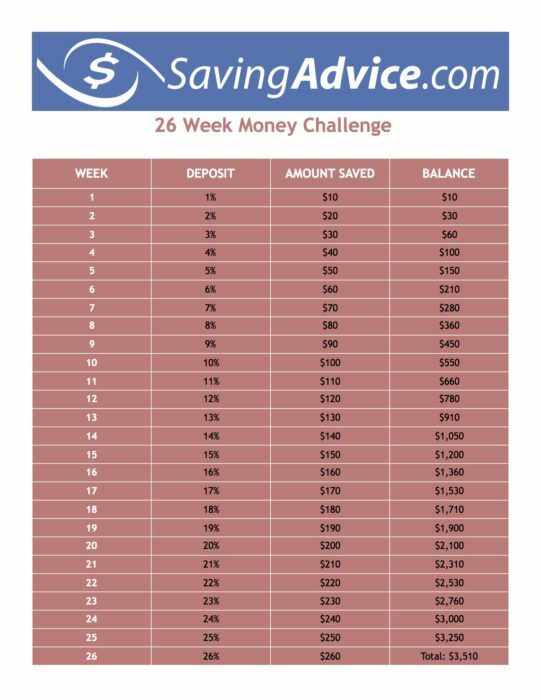 If you don’t want to try the 52-week money challenge (or any other money challenge) but still want to save money, there’s an app for that! There are a ton of awesome apps that help you hack savings. One of the best apps to do so is Digit.co. Digit analyzes your individual savings and automatically withdrawals small amounts of money over time to deposit into savings. All you have to do is download the app, sign up and Digit does the rest. Download Digit and start saving today! 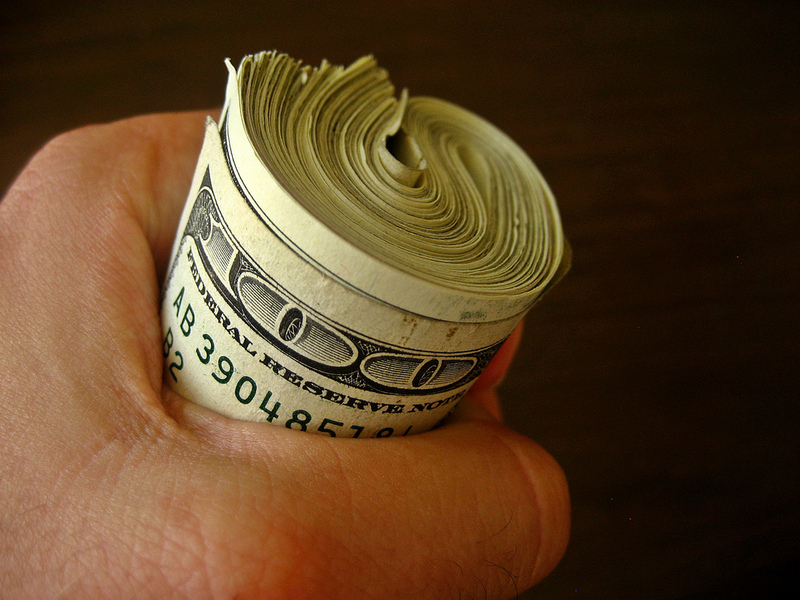 A money challenge is a great way to force yourself to set aside money. But, they aren’t just beneficial for adults; they are great for kids too. Kids often have a difficult time understanding the value of a dollar. It’s important to always be encouraging children to care about finances at a young age. By having them participate in a money challenge, though, you can start teaching them the importance of financial responsibility early on in life. Work with them on a goal. Working on this aspect of saving will show them how important it is to make goals with money. Making this point clear in the beginning will make it clear what their savings will be used for. Determine where the money will be saved. Discuss and make sure they are OK with a plan of action for saving the money. If you put it in a bank account you already have for them at the end, give them an idea of how the process works. Keep their age in mind though; a four-year-old may not understand much involving banking. Since they will primarily be doing all the work for this challenge, make sure they are OK with what is decided. This process will help with providing some accountability. Determine how the money will be earned. This is another very important lesson to teach your little one and growing child(ren). Whether you agree upon chores or a reward system for exceptional behavior or exceeding expectations, there are a few clever ways you can do this that suits your household. For those little ones just learning to count, the One-Year Penny Challenge may be your best bet. 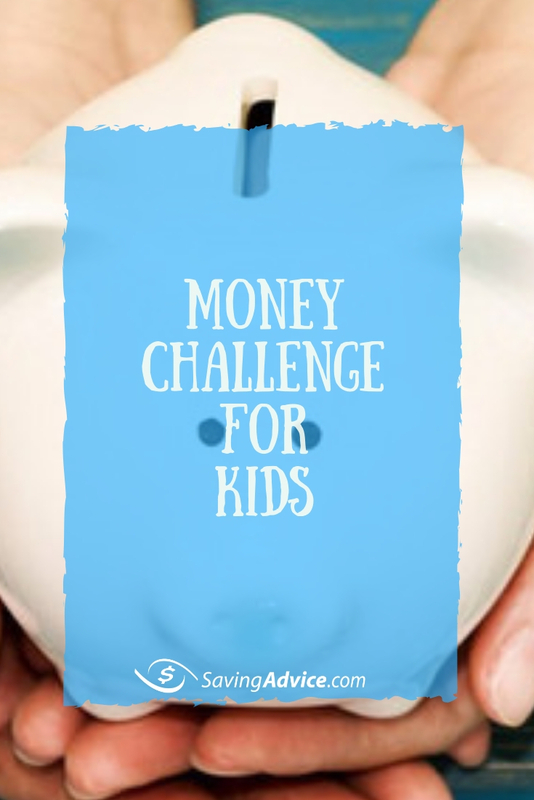 There are many ways to approach this money challenge, but a penny a day will be easy to manage for the younger aged children learning to count. You may want to use a jar for this one. You can turn this into a 52-week challenge as well. 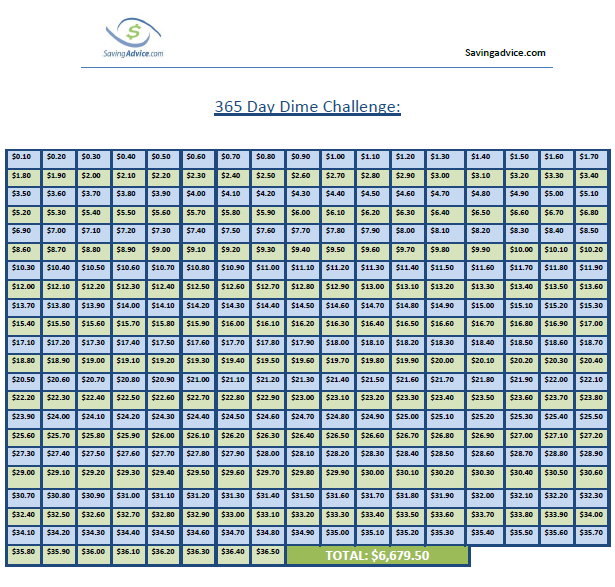 But, the overall savings will be $13.78 versus $667.95 for the 365 challenge deposits. If you would like a template of the 52-week challenge, you can download it here. What you decide to choose with the penny-a-day challenge will be dependent upon you and your child. 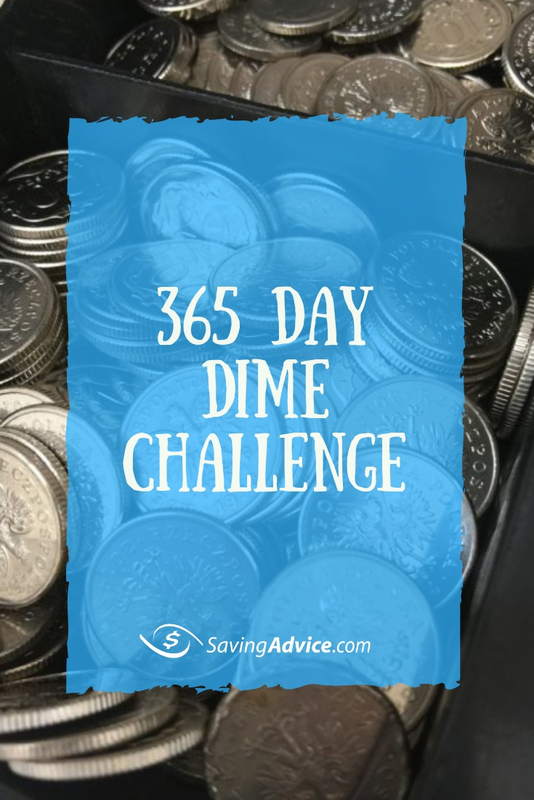 Another money to try with your older kids would be the Save by the Month Challenge. As your child starts earning money, you can show them a clever and easy way to easily save using this route. While there are multiple challenges, this is one where all they have to remember to do is deposit the amount based on the number of the month. And so on. The total amount saved from this challenge will be $340. While that may not seem like a lot, to your child it will be. Be sure to help them keep their goals in mind for this money. Remember, the ultimate purpose is primarily to teach your child about the importance of saving and money. Hopefully, you can encourage them to do the same challenge again or save a specific amount each week…like an adult! Throughout the last few years, there has been an explosion in applications for your smartphone designed to help you save money. One of the best savings apps on the market is digit.co. Digit analyzes your savings account balances and automatically makes withdrawals that are placed into savings for you. Once you’ve installed and activated the app you have a way to save that takes virtually no effort. Digit does all of it for you. Check it out at digit.co.